A 1500m NEIRA qualifier against some relatively new programs. 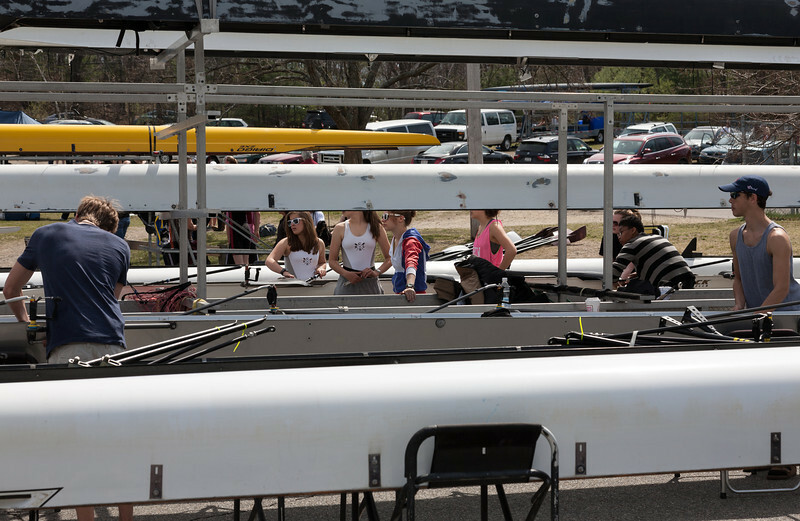 The regatta was based at the Donohue Rowing Center. CRLS swept all races, but hopefully good practice for all. The other schools were Bancroft, Canterbury, Hopkins, and Worcester Academy.